Back in February, the very first chapter of the official The Legend of Zelda: Twilight Princess manga was published in Japan, via the MangaONE app. And back in June, the very first volume of the manga was released in Japan. Unfortunately, nothing was announced regarding a possible release in English… until today. 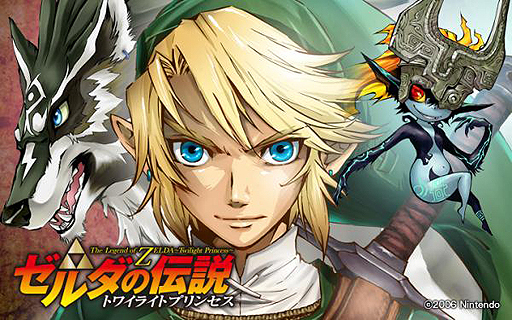 A few weeks ago, Akira Himekawa (the two authors of the manga, who also worked on the previous manga adaptations for the Legend of Zelda series) confirmed that the Legend of Zelda: Twilight Princess manga would be released outside Japan. Unfortunately, they were not able to give any additional details, since it was impossible for them to say anything before each publisher made their own announcements. And today, we finally got an official announcement for the English release! 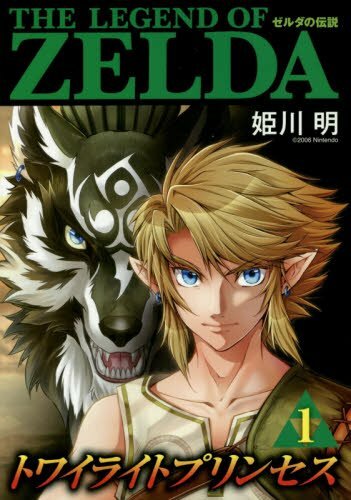 During a panel at Otakon, VIZ Media confirmed they were picking up the Legend of Zelda: Twilight Princess manga by Akira Himekawa. They will release the first volume in English next year, in March 2017 to be more precise. Since The Legend of Zelda: Breath of the Wild may well launch during that month (as a NX launch title), it’s pretty clear that date wasn’t picked up randomly. Right now, we don’t know when subsequent volumes will be released, but that comes to no surprise: Shogakukan hasn’t even announced anything regarding Volume 2 for Japan to begin with! It’s also unclear how many volumes there will be. Right now, the manga is still being published every odd week via the MangaONE app in Japan. Our Upcoming Releases page has been updated!